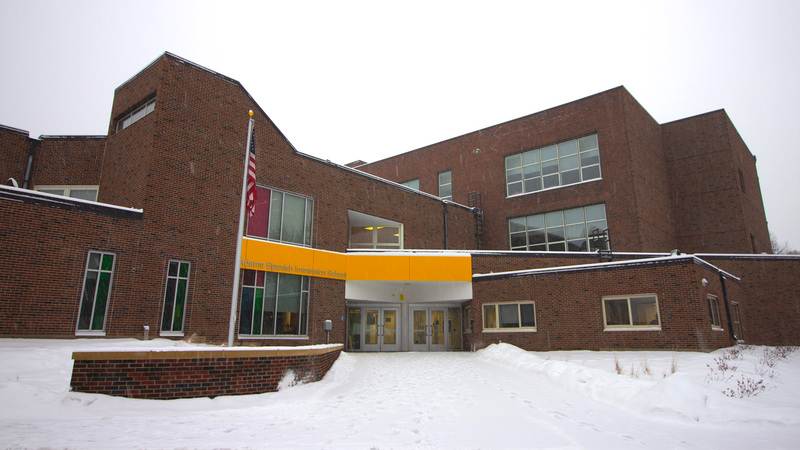 A popular program at SPPS, Adams had long since outgrown its school building. 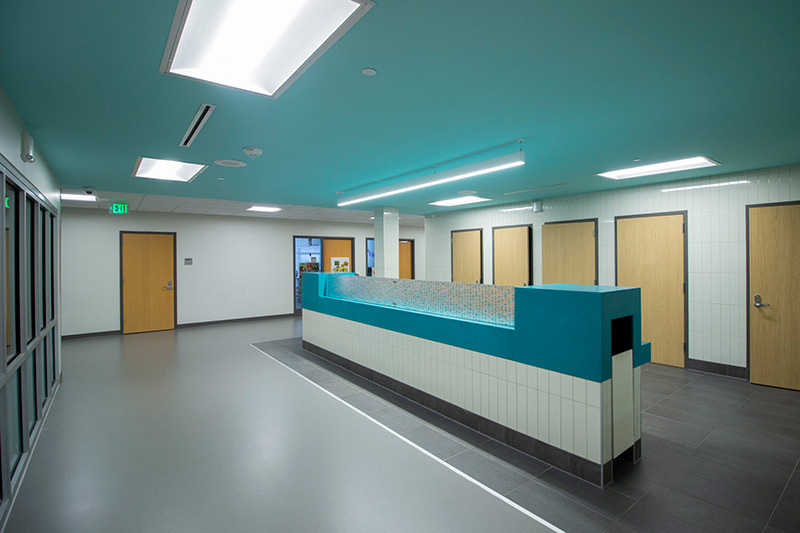 The new addition and renovation created a highly efficient system of circulation, more conveniently located restrooms and a well-developed and programmed community spaces which worked to solve the density problem within the school. 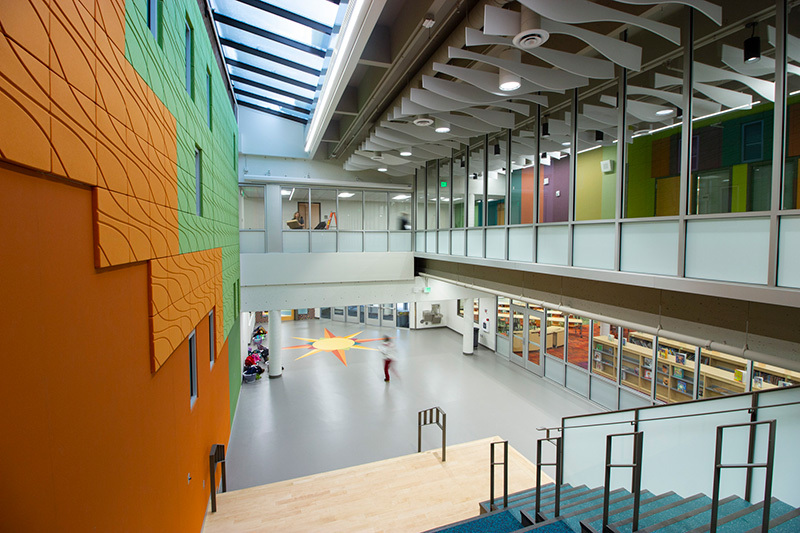 Learning spaces are reorganized to take advantage of existing inefficiently used real estate by providing a new 3-story classroom wing to replace an inefficient 1-story addition, and reorienting classrooms towards natural light and with acoustic separations in mind. 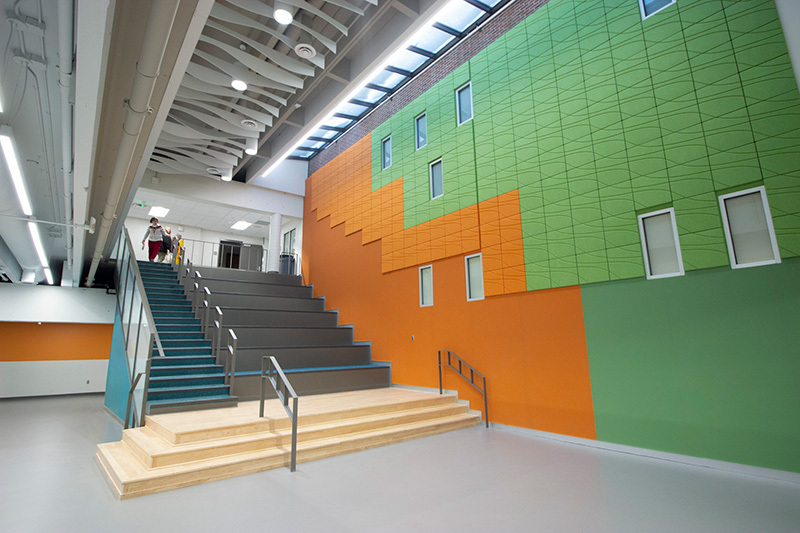 A new cafeteria and re-organized kitchen also open up the gymnasium for its intended use and school community gatherings. Additionally, the proposed plan reorganizes corridors, restrooms, loading and service areas to allow the site to run efficiently and effectively for the popular program.